When abroad, it may not be easy to choose either what or where to eat. On the one hand, you want to try the typical dishes and on the other, you must pay attention to the ingredients, your figure, and your health. If your holidays are quite long, it can become annoying to dine out, both for the scale and for your wallet. Not everyone is good at cooking. Maybe you have guests visiting and you want to offer them local food. Or maybe you feel tired and do not want to go out or cook. 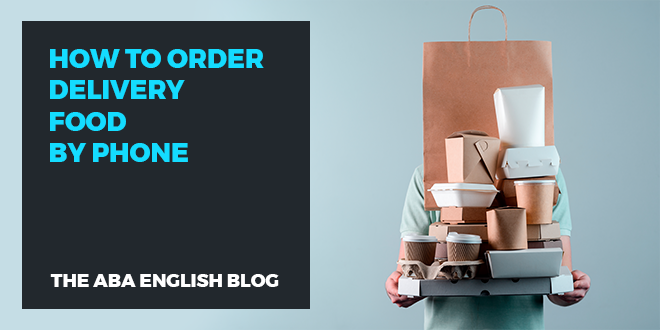 Learn English with @abaenglish while you order takeaway food during your holiday. In all of these cases, you could opt for takeaway. Or better yet, for delivery service! 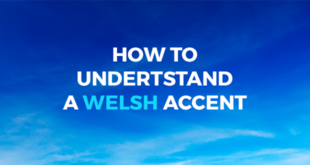 That is why we have decided to offer you a selection of useful phrases for ordering food over the phone. Let’s begin! Is it possible to come and pick up the food? Is there a charge for home delivery? Do you have any special offers this week? Are there any special meals? Is there a dessert menu? Ready for Your Takeaway Dinner? With this simple selection of phrases, you can order dinner and maybe surprise your friends. 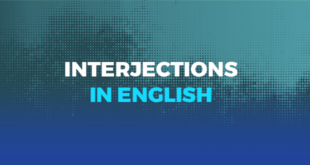 If you need to improve your English, why not choose an online English course? 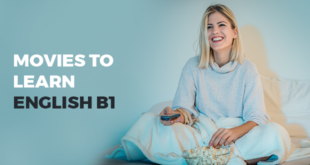 ABA English offers you a free course with 144 video lessons, short films, and native teachers to help you learn English in a natural and intuitive way! Are you ready?